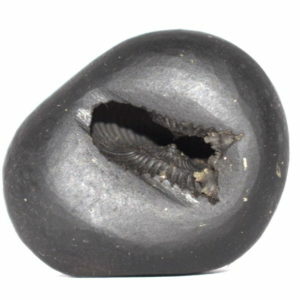 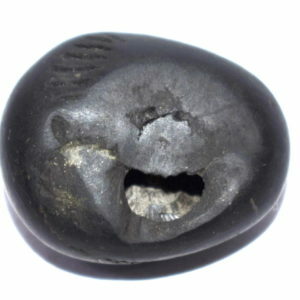 Santana Gopala Shaligram Black Color , Half Moon Shape Opening with two clear circulars marks with number of dots on his body . 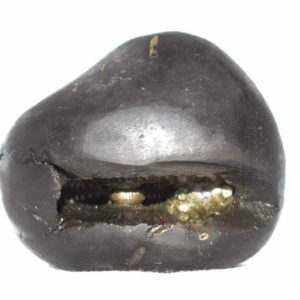 Vijaya Krishna Salagram Black color , Single opening having - 2 clear chakras , Mark of Bow , Arrow and Quiver , Also mark of chakra on the bottom side . 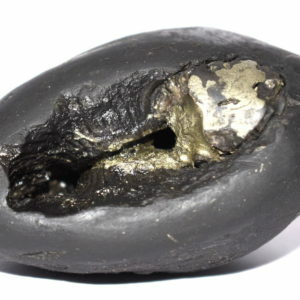 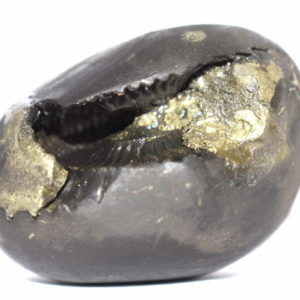 Rare Big Size Shri Gopala Shaligram Black color ,Round Body , Big Belly , Elongated opening having 2 chakras , Vanamala , Lotus Marks and Golden and white color spots. 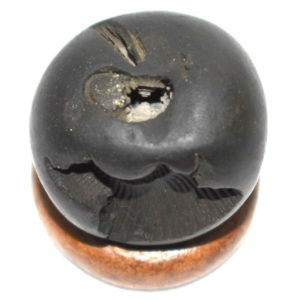 Govardhana Gopala Shaligram Round shape , Blue - Black color , Small opening - 2 clear chakras with golden spots , Lot of Golden and silver spots on body , with Vanamala and rekas marks . 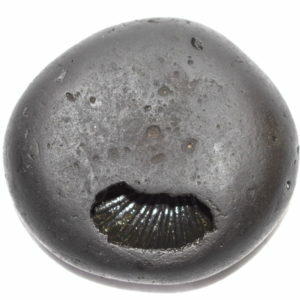 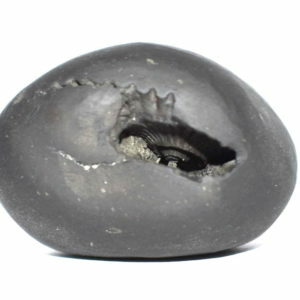 Kamsa Mardana Krishna Shaligram Round Shape , Black color Body , Front one opening , side one opening , 2 Clear chakras in each , Vanamala marks , Golden Spots and white color dots . 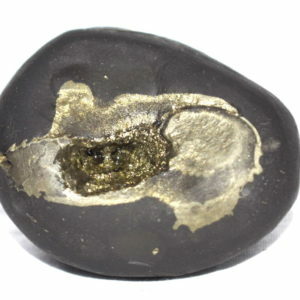 Govardhana Gopala Shaligram Round shape Elongated body , Blue - Black color , 2 opening - 4 circulars , with Golden color spots . 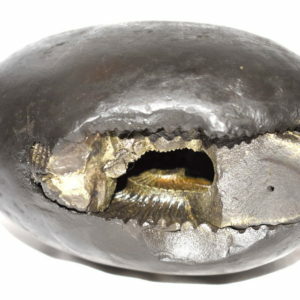 CatraKara Gopala Salagram Small opening - Two Circulars , Very amooth and Attractive , Small Red Color Lines on side of opening ,with red color spots on the lower side and flute mark . 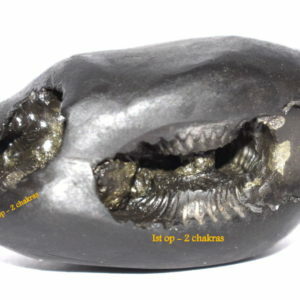 Santana Gopala Shaligram Black Color , Half Moon Shape Opening with two clear circulars marks and mark of vanamala and lotus lines on the side , Golden and silver color spots . 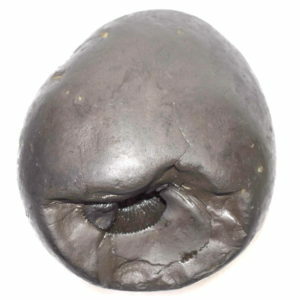 Two circulars inside single opening , With Lot of Golden color , Mark of Golden Color Flute on the back side, vanamala mark and Golden dots . 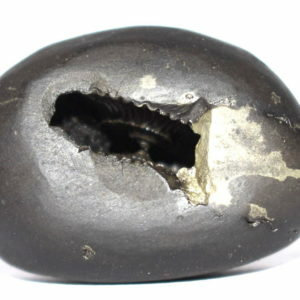 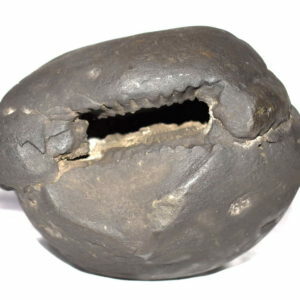 Kamsa Mardana Krishna Shaligram Front one opening , side one opening , 2 Clear chakras in each , Vanamala marks and Golden Spots. 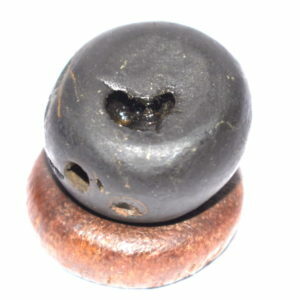 Bal Krishna Salagram Black color , Elongated Opening with 2 Clear Chakras at the centre of opening , With dots on the body . 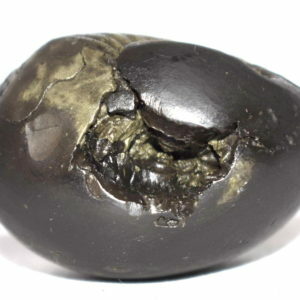 Bal Krishna Salagram Black color , Small Elongated Opening with 2 Clear Chakras at the centre of opening , With golden dots on the side of the opening , also having vanamala marks .